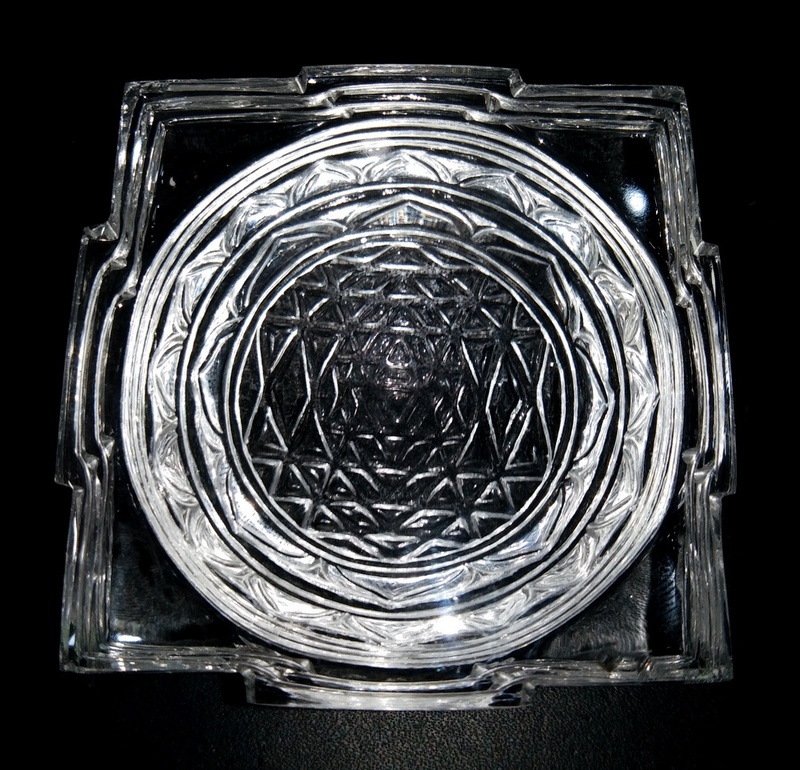 Sri Yantra is one of the most auspicious, important and powerful Yantras. It is capable of bestowing totality in life. Around the Shree Chakra three boundaries are drawn which are symbolic of the three energies. Under it is a sixteen petalled lotus inside which is an eight petalled lotus. In it are fourteen triangles that are symbolic of fourteen energies. In it can be clearly seen ten triangles which denote ten symbols of prosperity. In it are eight triangles which are symbolic of eight goddesses. In it is a triangle denoting Lakshmi. In this triangle is a spot which symbolises Goddess Bhagwati. 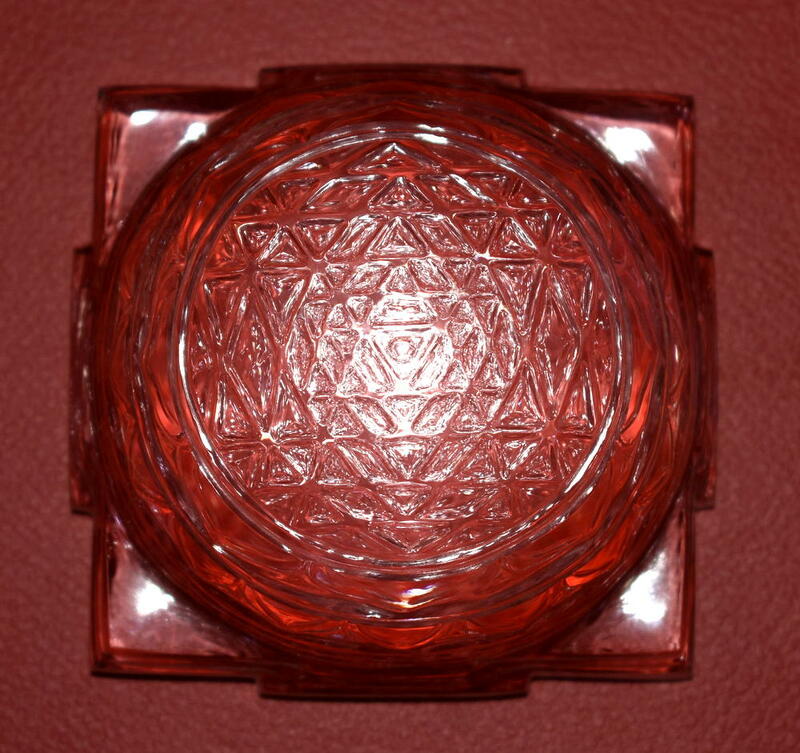 Shree Yantra symbolises a total of 2816 energies or Goddesses and worshipping this Yantra means worshipping all these energies. It is the source of attaining all worldly desires fulfilling all wishes through cosmic power.